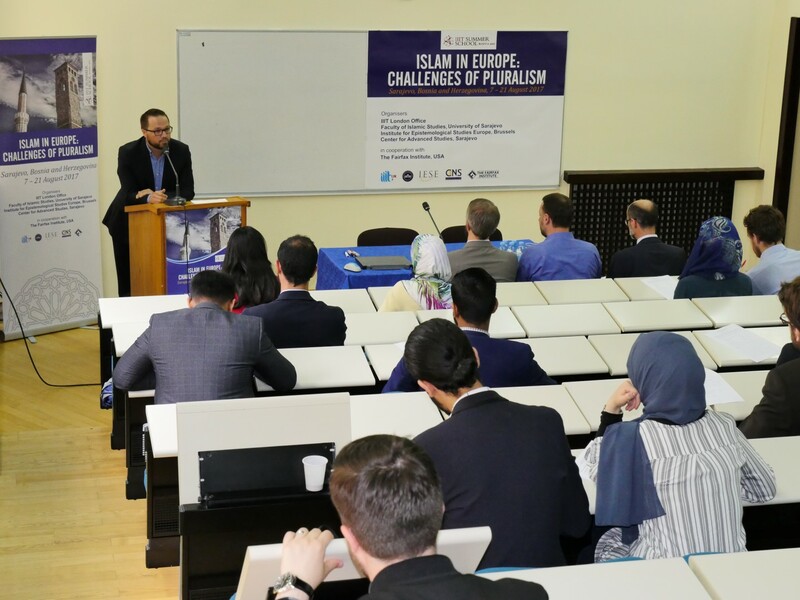 The Master’s program in Islamic Studies is conceived as a response to the need for training in Islamic Theology in the European educational area. The question of how to educate the different profiles of religious leaders in the Muslim communities (imams, chaplains, basic religious education teachers, etc.) 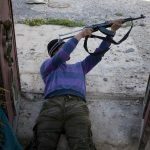 has become increasingly urgent over the past two decades in Europe. Various options have been explored to date. 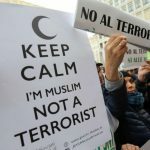 The ‘importing’ of personnel trained in Muslim countries outside of Europe has generally proven an inadequate solution for cultural reasons. 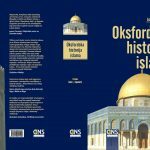 The first alternative was to develop Islamic studies within Europe. This has not proved possible in certain countries, due to the small size of their Muslim communities or for constitutional or legal reasons. 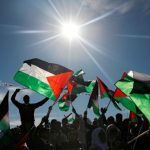 In countries where such programs have been started up, they have not always been met with the hoped-for demand from Muslim students, at whom they were primarily targeted, nor always been well-received by the Muslim communities. 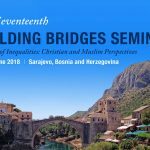 The Master’s program was approved by the Council of Muftis and Riyasat of the Islamic Community of Bosnia and Herzegovina. 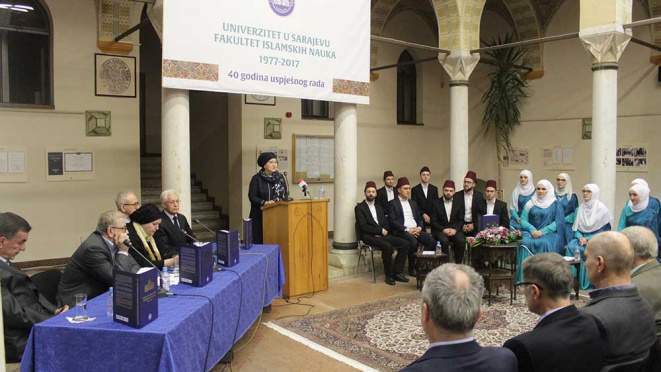 It is also fully in line with the Law on Higher Education of Sarajevo Canton and the Statutes of the University of Sarajevo. The program is comparable to the study program in Islamic theology at a number of Turkish, German, and UK universities. Compatibility with these programs will facilitate mobility for students and professors. In addition to similar academic training, this program will provide ‘training in the community’. Language of instruction is English. On completion of the master’s program, participants will be awarded the academic title of Master of Islamic studies. Candidates who complete this program will be in a position to look for employment as imams, religious instructors (muallims), teachers of theological disciplines at Islamic schools, Islamic spiritual counselors, researchers into Islamic and Muslim themes, and in the business and tourism sectors, or pursue further studies. 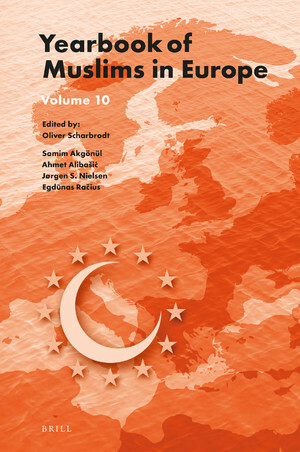 The Master’s program in Islamic studies “Islam in Europe” is envisaged as offering students a broad overview of certain key themes in Islamic theology and jurisprudence and how their realization and conceptualization are informed by social, political, ideological, cultural, and other challenges and trends within contemporary European societies. Themes to be considered from the perspective of core Islamic disciplines include: loyalty to faith and state, belonging simultaneously to a global Muslim community and to one’s local society, civic and political participation in secular democratic states, relating to the “other” within the Islamic interpretive tradition and contemporary thought, religious and cultural pluralism in European societies, atheism and agnosticism, the relationship between the state and the religious communities, the institutionalization of Islam, human rights, gender identity, the radicalization of the young, the abuse and instrumentalization of religion for political and ideological purposes, the absence of faith, spirituality and its manifestations from the public sphere in secular societies, the culture of recreation and entertainment, etc. The program will combine and balance a normative, applied approach to the study of Islam and the Islamic sciences with a reflective and contextualizing one. 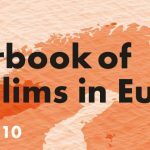 It will endeavor to preserve the connection to traditional Islamic learning, without losing sight of the social context in which European Muslims live. 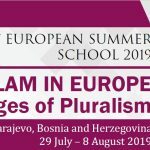 Participants in the program will learn to look at the place and role of Islamic theological themes in their everyday lives independently and critically, as well as to relate the interpretation of Islam and Islamic practice with their European and domestic national contexts. They will also learn how to conduct expert and professional dialogue with theologians from other religious communities and secular intellectuals on these themes. The Masters program lasts two academic years, organized over four semesters, one preferably to be taken at a partner institution. Completion carries a total of 120 ECTS points. The program will be offered in both full-time and part-time formats. An option for distance learning is also envisaged once the necessary technical infrastructure is in place. The first two semesters are flexible in structure to allow students coming from different educational backgrounds to fill any gaps with regard to the core Islamic disciplines in their respective educations. When choosing courses, attention will be paid to the students’ career plans, so that students planning careers working in the community will be streamed primarily towards the courses meant for prospective Imams. It is planned that students will spend their second semester at a partner institution, with the option of auditing a second set of elective subjects at the Faculty instead. The third semester is focused on contextualized Islamic studies in five subject areas (Qur’an and Sunnah Studies, Islamic Jurisprudence, Islamic Philosophy, Studies in Islamic Civilization), while students will focus during the fourth semester on their master’s theses, taking in addition one subject from their academic area of specialization. Enrolment in the Master’s program in Islamic studies is open to candidates who have completed a three-year undergraduate degree (BA) in Islamic theology, Islamic sciences, or Islamic studies, and so have acquired a total of at least 180 ECTS study points. Enrolment is also open to graduates of a three-year undergraduate degree in Islamic religious education, religious pedagogy, or other programs of study that include a significant number of subjects from the field of Islamic studies, subject to additional exams. Students with 240 ECTS points from their BA level will receive a credit of 60 ECTS points. Proof must be provided of adequate mastery of English (at least a B2 level, under the Common European Reference Framework for Languages) in the form of one of the following certificates: a TOEFL certificate (a minimum of 78 points on the Internet-based TOEFL (TOEFL iBT), a IELTS certificate (a minimum score of 6) or a Cambridge certificate of Advanced English Test (minimum level of B). – candidates who have accumulated 30 or more ECTS points on subjects taught through English during their undergraduate studies. Candidates must also demonstrate a good knowledge of Arabic (at least a B2 level or 120 contact hours as part of their undergraduate degree). Students with only a B1 level knowledge of Arabic may be enrolled, on condition that they complete a course in Arabic during the first semester, leading to a B2 certificate. Students intending to work in the community as imams, muallims, or in a similar capacity, will be tested on Qur’anic recitation (Qira’ah or Tilawa). The Masters program is open to students of both sexes and all faiths or belief systems. 14) Carry out cultural, educational, and social activities for which a humanistic education is a prerequisite. It is expected that students enrolling in the program will come from different academic backgrounds, and will have different expectations. 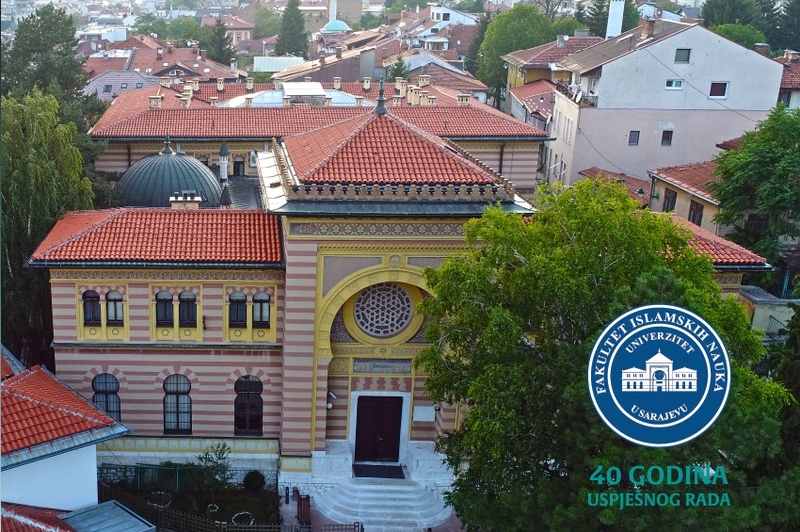 Consequently, the first year of the program is designed to be flexible enough to allow students to fill any gaps in their education related to core areas of Islamic studies, while at the same time covering the subjects they will need for progression in their careers and their further academic development. It is expected that students will likely form two groups, one primarily interested in the group of subjects of interest to future imams (Qira’at, the Islamic jurisprudence of ritual, the Imamate/leadership, and Preaching/rhetoric and so forth), the other with a greater degree of interest in subjects of a more general and theoretical nature. In principle, spent in residence at an alternative university. Otherwise, a selection of electives from the list above. The various forms of professional work experience are part of the program. 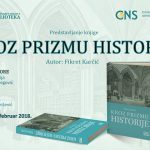 The activity will be supervised by the teaching staff and experts in the relevant professional fields as per the Rulebook on Professional Practice for students of the Faculty of Islamic Studies of the University of Sarajevo. 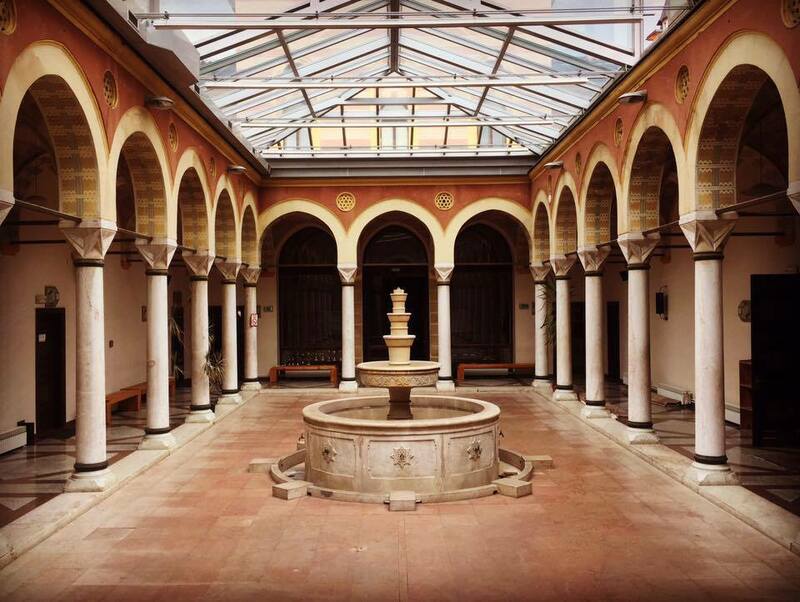 Professional work experience will carry 12 out of a total of 30 ECTS points/credits, as envisaged under the Sarajevo Canton Law on Higher Education (2017). Each student will receive one part of their points on completion of various subjects and 5 ECTS points during the fourth semester. The professional experience could be gained in jama’a (Muslim congregation) on the tasks associated with the role of imam, preacher (khatib), and teacher (mu’allim); in the classroom or mekteb (elementary religious school); in student dorms or on youth projects; in projects of the Islamic Community’s organizational units or bodies or of non-governmental organizations, primarily those with an Islamic ethos; in electronic and print media; in institutions or organizations for interfaith dialogue. Tuition Fee: 3,300 Euros. Estimated cost of living in Sarajevo for a student: 280-435 Euros per month or 3,400-5,200 Euros per annum). The Faculty is in the process of securing a number of full and partial scholarships for students who cannot afford to pay the tuition fee or take full care of their living expenses.